The Advanced Hazmat School course incorporates two of our most popular specialist-level courses: Atmospheric Hazards and Air Sampling and Decontamination Specialist. Upon completion of the weeklong course, you will receive a certificate for the Advanced Hazmat School reflecting the two specialist-course competencies. Learn to select the proper sampling instrument. Take and interpret air samples correctly. 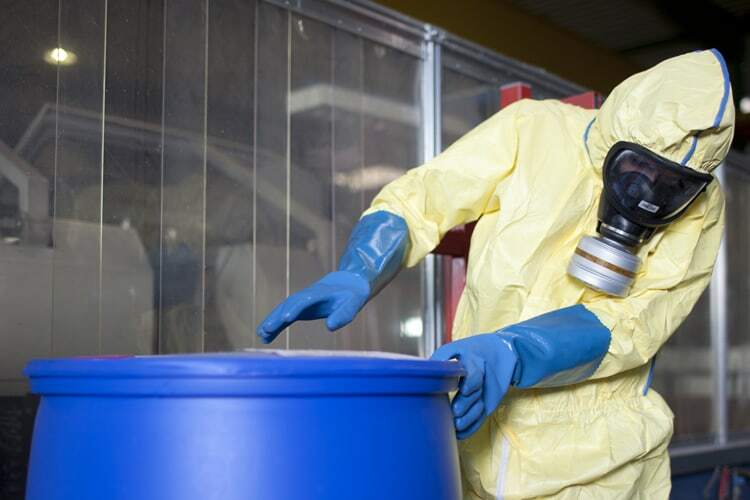 Gain advanced knowledge and techniques in decontamination procedures. Concentrate on the special problems inherent to patient decontamination.